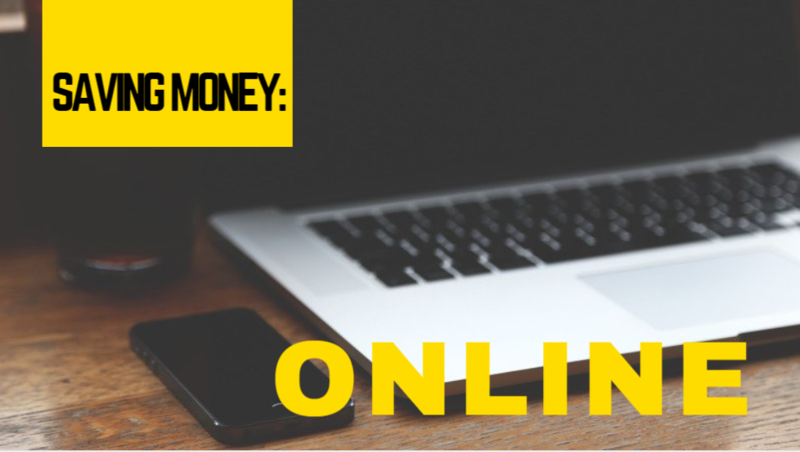 Tomorrow night we’re talking about how to save money online. Since you can buy almost anything online, we should know how to save the money! We’ll be taking at 8:30 pm eastern about our tips on how to save money online. RSVP now to get reminders.